Images are a vital part of our digital treasures, and any effort that improves the quality and appeal of images is worth making. For all those image editors and designers out there, contemporary template repositories are now offering amazing image templates. Can there be a better way to preserve your memories in a fashion that makes them look like real? 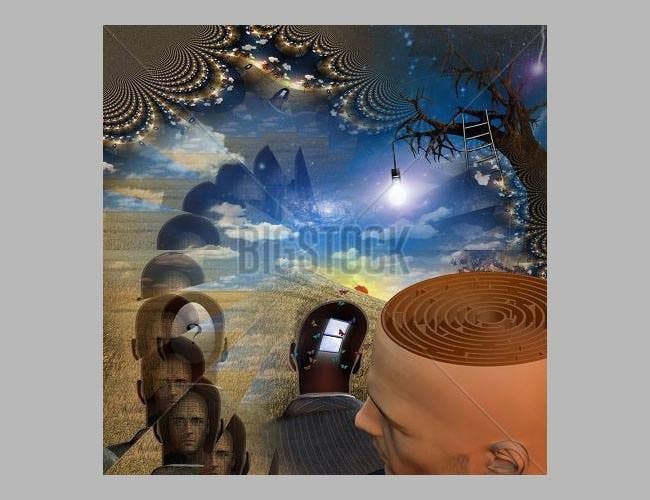 Maybe not; and it’s time for you to move on to the next level of image creation and archiving with some top class and undoubtedly best 3D photo templates up for grabs. 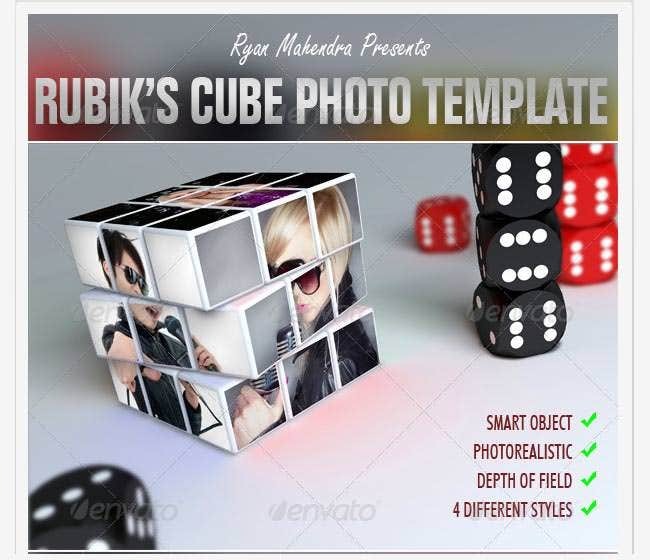 Creating 3D photo books, standalone images, and even slideshows of 3D mages is possible courtesy these premium templates. With artistic backdrops of 3D imagery, your images will come to life and will undoubtedly dazzle the viewers. These 3D photo templates are also available in free versions for those who want to have a tester before opting for a premium version. Send holiday photos in a 3D backdrop, surprise your loved ones by showing them their 3D images, and experiment with crazy slideshows to multiple 3D images, all courtesy the superb 3D Photo templates up for grabs. Check out the premium as well as free collections of 3D photo templates and scoot past all those conventional image designers and editors in the market. 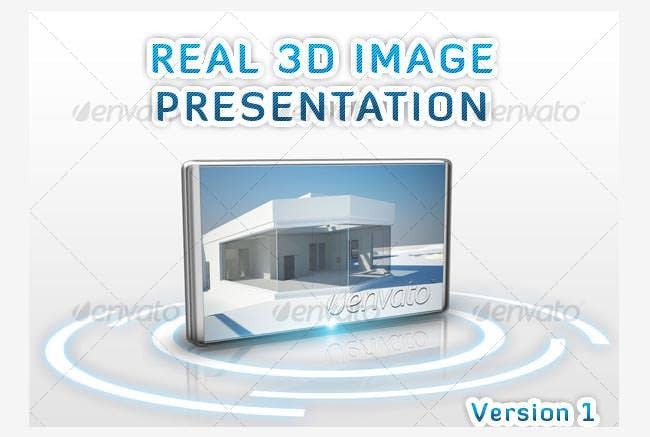 This is a great 3D photo template that can be used for those who want to make their website unique. It is 1920×1080 pixels, easy to use and it is 300 DPI and fully RGB. 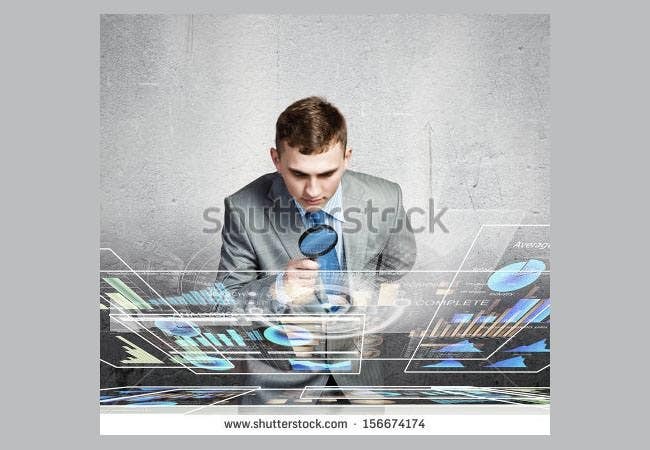 If you are looking for an image to use on your website, then this one of a man examine something with a magnifying glass is perfect. It can be used for any sites, including those for coding. For a coder who is looking for a great image that you can use on your site, then this one of the binary code is perfect. It comes in various different sizes, depending on your needs. This is another great option, especially for those who are into technology and artificial intelligence. 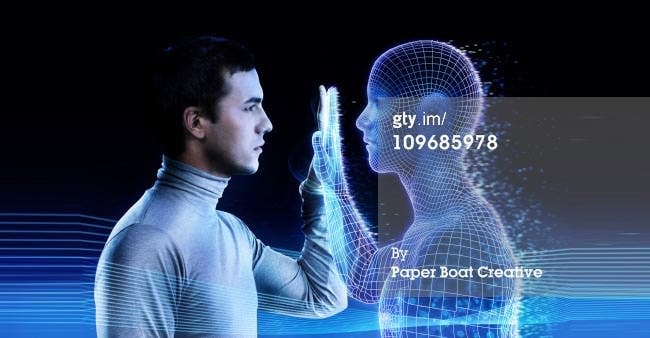 It shows a man looking at and holding his hand up to a mirror image of himself. For those who are looking forward to summer or are creating a blog or party, then this design is great. The word summer along with the year is capitalized and there is an image imbedded in them. 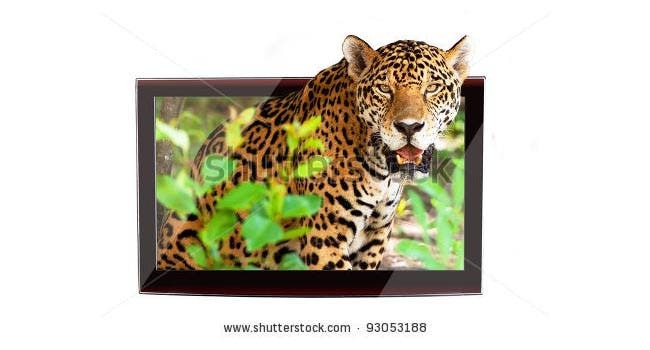 This 3D photo template is gorgeous and it shows a 3D image of a jaguar coming through the television. This is perfect for any site, including those who are working on 3D technology or nature based. If you are an interior designer, then this design is great for your site. You can show off a few of your designs with plenty of great picture frames and other elements. 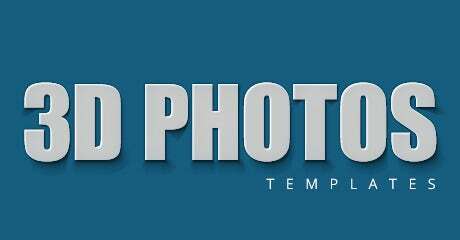 For photographers, this is the idea design. 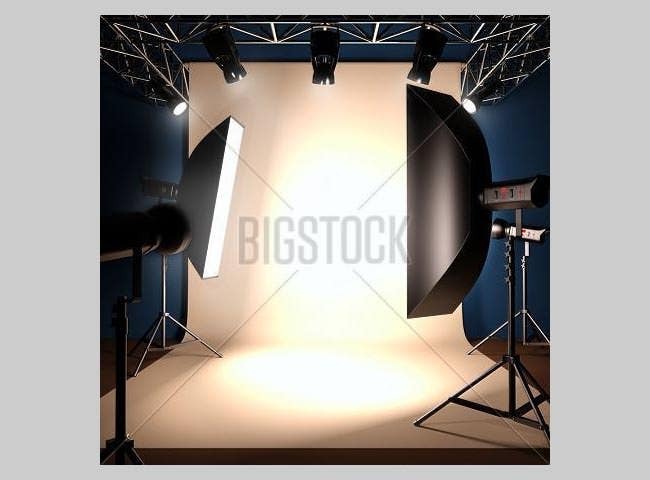 It shows a photo studio with a white background, lights, mirrors and much more. This is perfect if you want to show off how the studio should look. 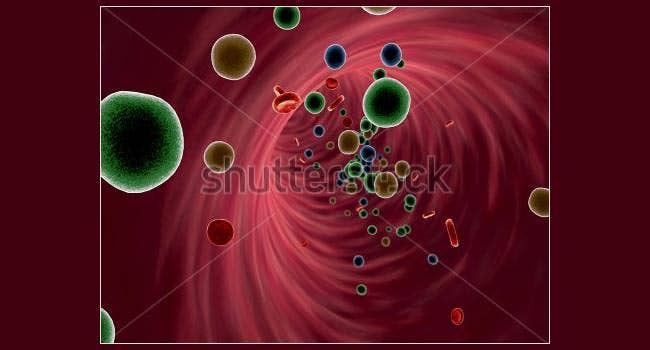 For a doctor or a website that is dedicated to health or other ailments, then this image of blood cells is perfect. It shows the blood cells as they move down the blood vessel in a distorted way. 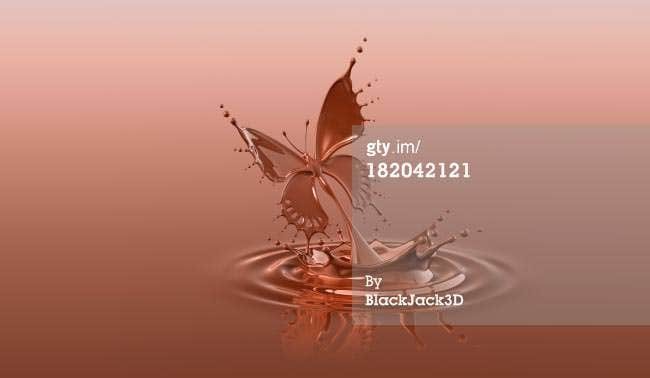 This image is of a butterfly made of chocolate that is emerging from the pool. You can see the splashes that is has made as it emerged as well as it flying away. For those who are looking for something a bit more elegant and fancy, this image is ideal. It is of a lady with an elegant, yet abstract headdress with feathers and much more. If you wish you could paint, but you can’t and you can take decent photographs, then this is the best technology you could ask for. You can simply input them into the application and it transforms them. 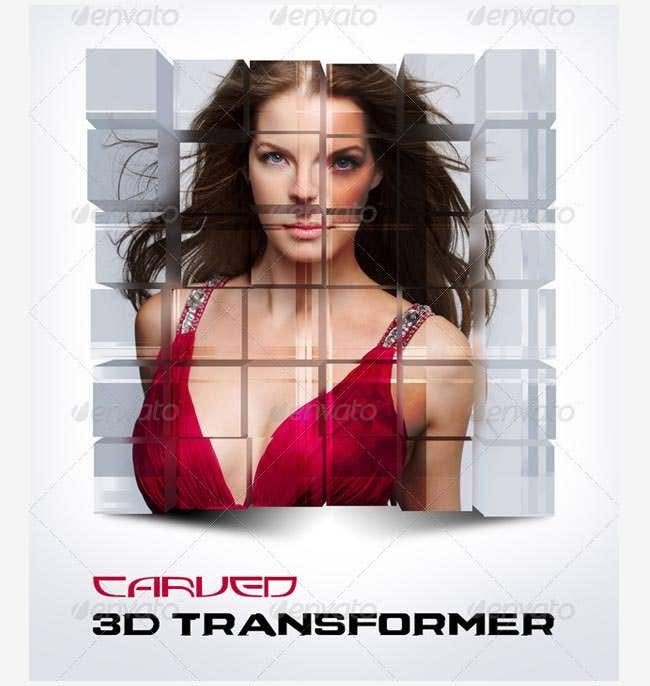 For those who love 3D technology or who want to put a nature element on their site, this is perfect. It shows a television that is in the middle of the sea with birds, fish, planes and a gorgeous beach nearby. 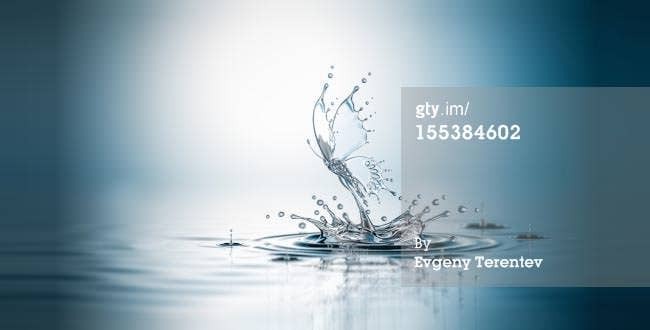 This is an elegant, classic picture of a butterfly emerging out of clear water. You can see the butterfly as it comes out of the water and the puddle and splashes that it has created. 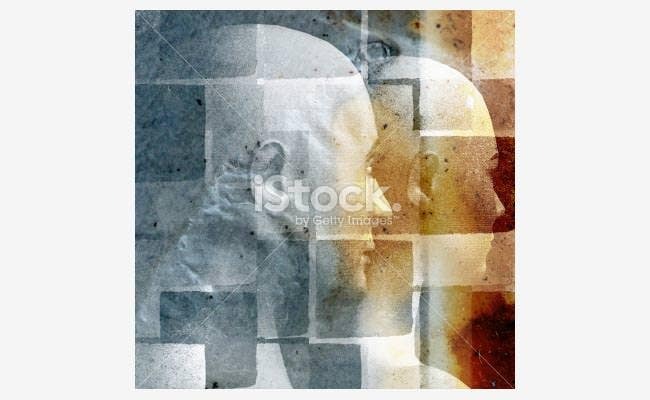 This is an abstract image of a man’s head that is cut off and inside you see a maze. There are also other men that are staggered on the left side with a tree and a ladder on the right. This is another great design for the coders and it shows binary code, but this time it is in blue. This is perfect if you are trying to give a lesson about the code or even if you just love it. For the soccer lovers, then this is the best photo. 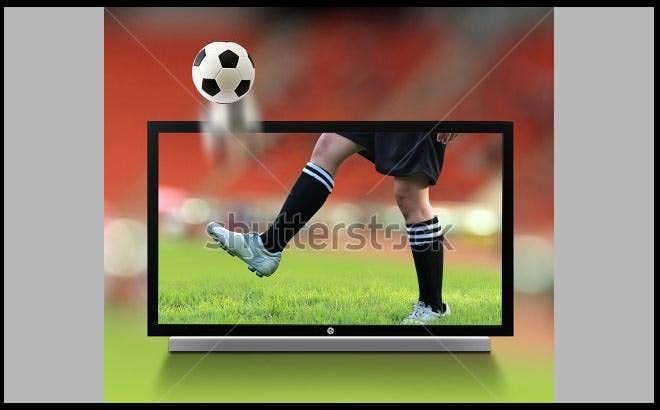 It shows a television with a football that is being kicked out of by the player still in the TV. This is another great feature that you can use for your photos and you can make them look like they are a Rubik’s cube. You can select 4 images and it is photorealistic. If you are planning an event that is for kids, then this design is great. 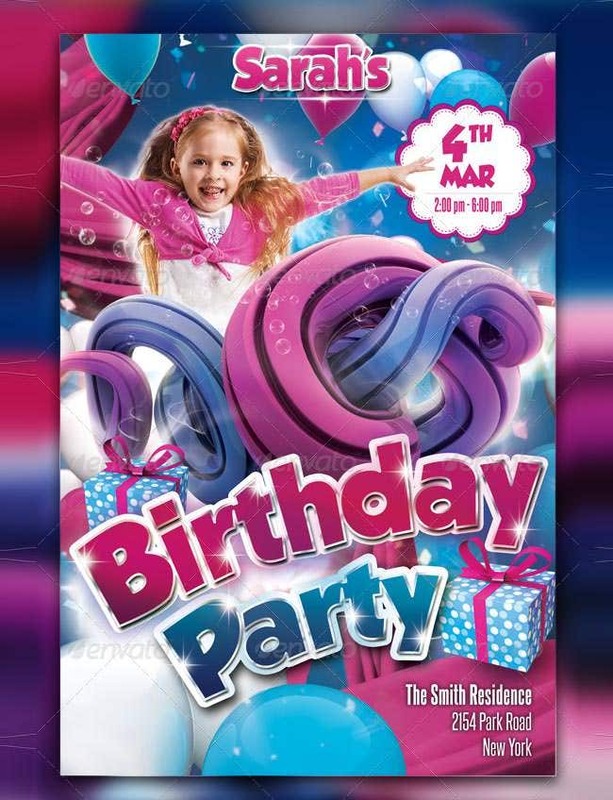 It is colorful and will catch anyone’s eye and it has a picture and the details about the party. 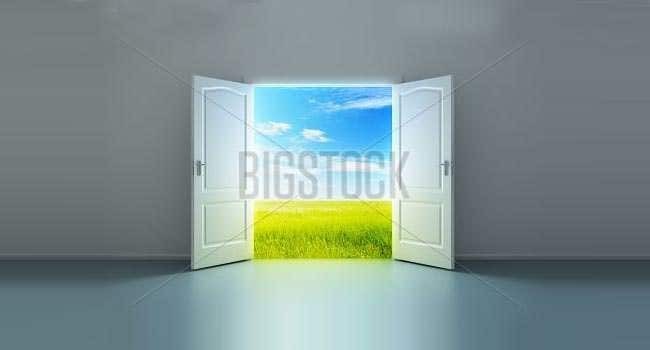 This image is of a white room with double doors that open in and the exterior is a gorgeous view of a field. This can be used for any personal site and is ideal for those who love nature. 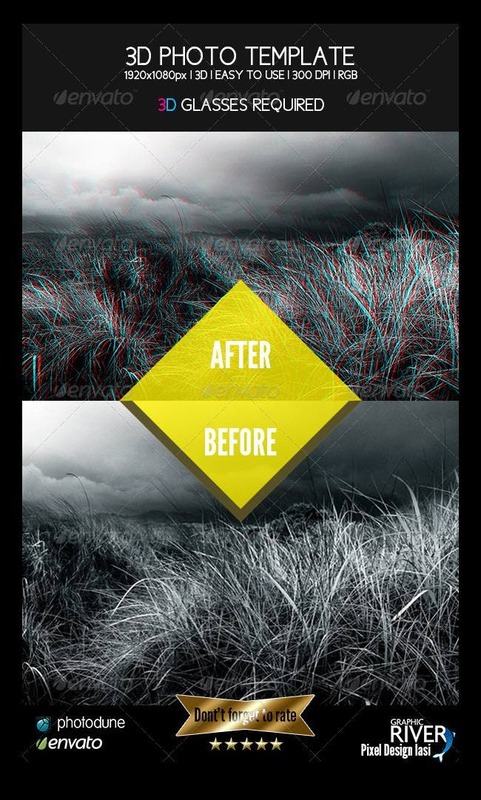 With this 3D photo template you can have high resolution images that have editable and organizable layers. It is easy to use and there are plenty of backgrounds and shapes to use. 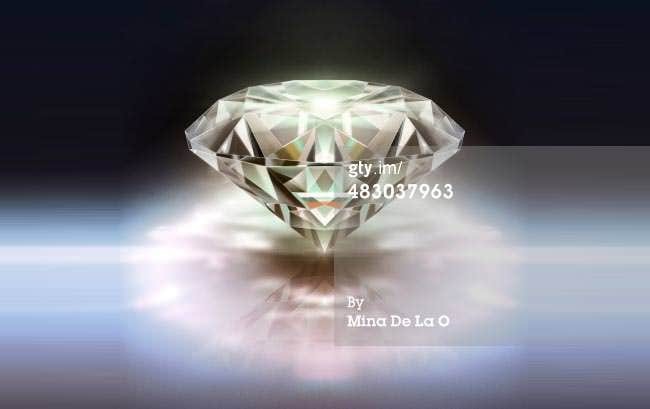 This is an image of a diamond that is shining. It looks extremely life-like and like it is sitting on some clouds. This is perfect to be used for a jewelry shop or even for someone who loves jewelry. 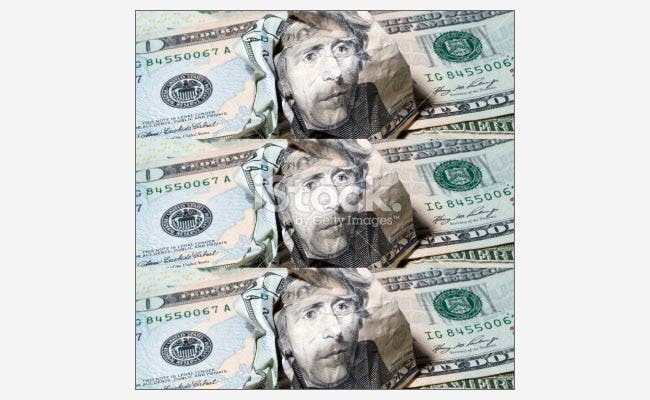 This allows you to transform your images into 3D blocks that are spaced perfectly to change up the image. You can change up the overlay effect and use the smart shadowing and lighting. This image has different shades of grey and brown that fade throughout the picture. There are 2 people that are facing the right while small blocks are placed over that to change up the feel. 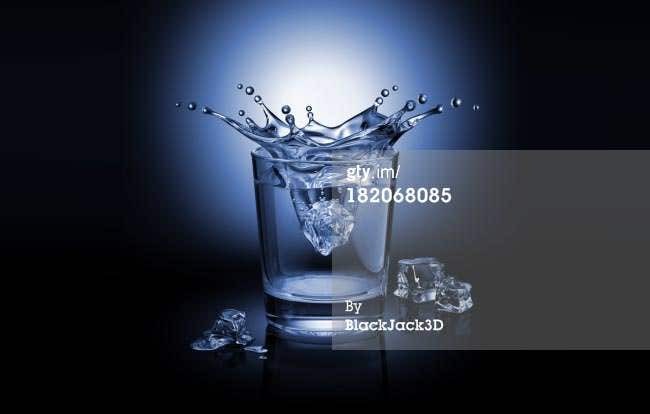 This is a simple photo and it shows an ice cube being dropped into a clear glass of water. There are also melting ice cubes on the ground surrounding the glass. These templates and images are gorgeous and can be used for various needs. There are so many options that it might be hard to choose but go ahead and start looking.